The three-day festival takes place in April 2019. For the seventh year, the Tortuga Music Festival will take over the sandy beaches of Fort Lauderdale, FL for three-days of nonstop country music. 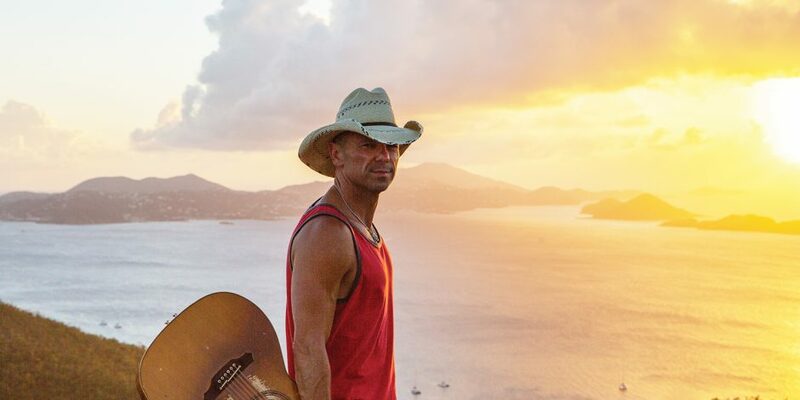 Ahead of the April 2019 festivities, the festival has announced that Kenny Chesney, Thomas Rhett and Jason Aldean will be headlining. In addition to the mega-star headlining acts, Rock The Ocean’s Tortuga Music Festival will feature performances from Danielle Bradbery, Kane Brown, Sheryl Crow, Delta Rae, Lindsay Ell, Morgan Evans, Flo Rida, Chris Janson, Jillian Jacqueline, Joan Jett And The Blackhearts, Cody Johnson, Elle King, Dustin Lynch, Maddie & Tae, Midland, Maren Morris, David Lee Murphy, Carly Pearce, Cassadee Pope, RaeLynn, Michael Ray, Trombone Shorty, Mitchell Tenpenny and The Wailers, with more acts to be announced in the coming weeks. It’s Tortuga time y’all! Florida’s biggest beach party is BACK and bringing Kenny Chesney, Jason Aldean, Thomas Rhett, Flo Rida, & many more! ☀️ Passes go on sale Friday, October 26th at 10am ET. Click the link in our bio to check out the full lineup. New to the festival this year will be the Next From Nashville stage, taking the stage count up to three. 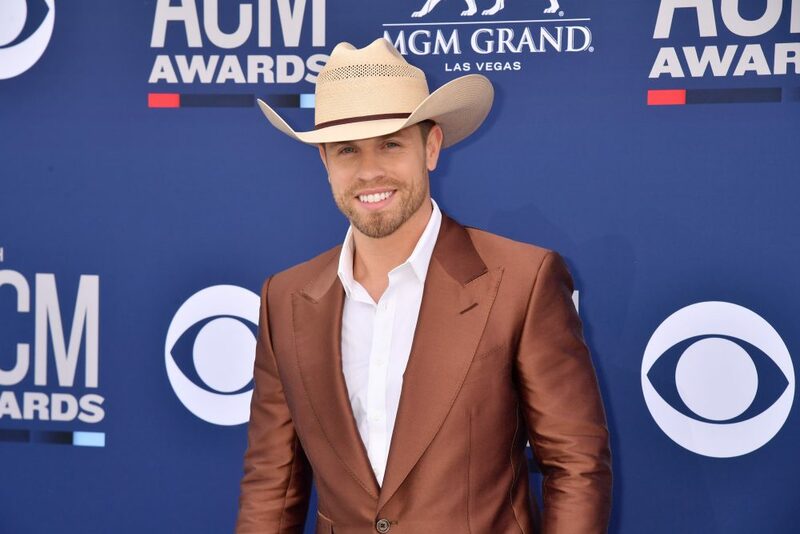 The platform has become a staple at Tortuga’s sister festivals (Faster Horses Festival, Watershed Festival and Country Lakeshake) and highlights the brightest new acts coming out of Music City. Upon its inauguration in 2013, the Tortuga Music Festival has strived to provide fans with an unforgettable experience, while also raising funds and awareness about marine conservation and research. A portion of ticket sales go towards those efforts. Fans can learn more onsite at the Rock the Ocean’s Conservation Village or online at TortugaMusicFestival.com/conservation. The Tortuga Music Festival will take place April 12-14, 2019 on the shores of Fort Lauderdale Beach Park in Florida. For more information, visit tortugamusicfestival.com.